Pravachol (Pravastatin sodium) is a cholesterol-lowering drug. This medication may be prescribed if your blood cholesterol is very high and if you have not been able to lower it by diet alone. Pravachol helps clear harmful low-density lipoprotein (LDL) cholesterol out of the blood and limits the body’s ability to form new LDL cholesterol. Remember that Pravachol is a supplement and not a substitute. Treatment is more beneficial if you stick to diet and exercise prescribed by your doctor. Side effects such as chest pain, abdominal pain, cold, cough, diarrhea, gas, headache, heartburn, vomiting, fatigue and other may occur. You should get in touch with your doctor if any of these symptoms are experienced. Only he can determine whether Pravachol is safe for you to continue to take. Do not take this drug if you have ever had an allergic reaction or are sensitive to it. 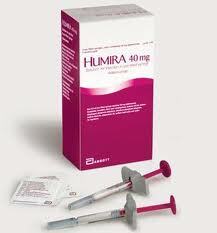 This medication should not be taken in people with liver disease. Pravachol should not be used to try to lower cholesterol that stems from a medical condition such as alcoholism, poorly controlled diabetes, kidney and underactive thyroid problems. Pravachol may cause damage to the liver. In this case, your doctor should monitor you by ordering blood tests, regularly. If Pravachol is used with certain other drugs such as Questran, Tagamet, Erythromycine, Lopid, Niacin, Coumadin, and others, the effects of either drug may be decreased, increased, or altered. You should not take Pravachol while pregnant or nursing. The usual starting dose of this medication is 10 to 20 milligrams, 1 a day at bedtime. 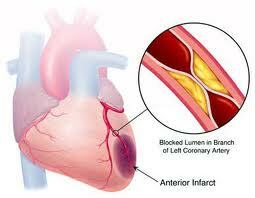 The dose may range to 10mg depending of your level of cholesterol in blood and is arranged by a doctor. You should store Pravachol in a tightly closed container, far away from light, heat, and moisture. This medicine is only available by prescription.